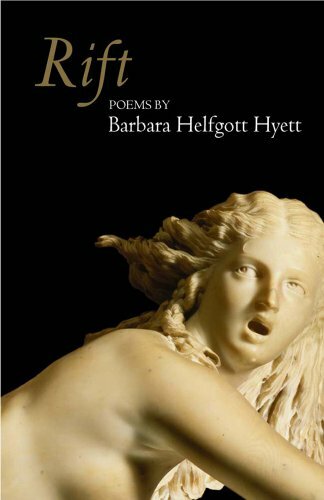 Barbara Helfgott Hyett has published five collections of poetry, most recently Rift. Her poems and essays have appeared in hundreds of journals and magazines, and she has been awarded numerous poetry prizes and national fellowships, including fellowships at the Helene Wurlitzer Foundation of New Mexico, the Virginia Center for the Creative Arts, and Yaddo. A professor, editor and poet-in-the-schools, she has taught Literature & Writing at MIT and Boston University, where she won the Sproat Award for Excellence in Teaching English. She has also served as a Visiting Scholar at Harvard University, Tufts University, College of the Holy Cross, and additional university and college programs. In 2010, Barbara was awarded a Brother Thomas Fellowship from The Boston Foundation. Since 1978 she has held visiting poet residences at the Museum of Fine Arts in Boston and the Fuller Art Museum in Brockton, Mass. She was also a Co-Founder and Director of The Writers' Room of Boston from 1988 to 1996. 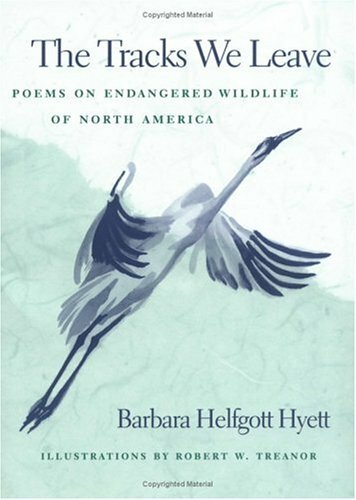 To see and hear Barbara reading her new work at the Newton Free Library, together with Nicole Terez Dutton and January Gill O'Neil, click here.